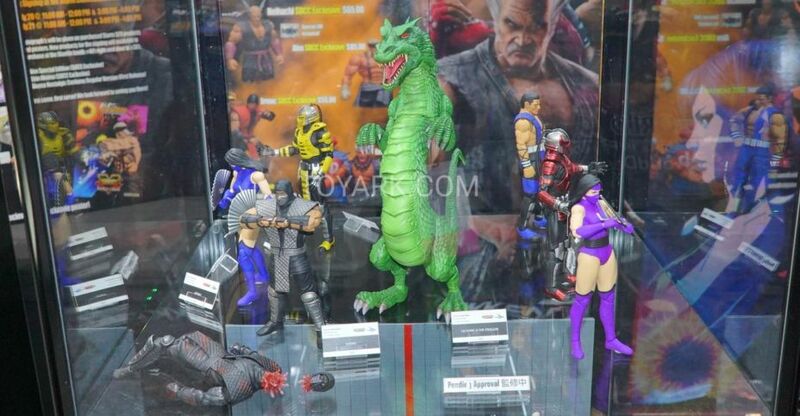 Storm Collectibles has shared a photo and some details for their first Shanghai Comic Con 2018 Exclusive. 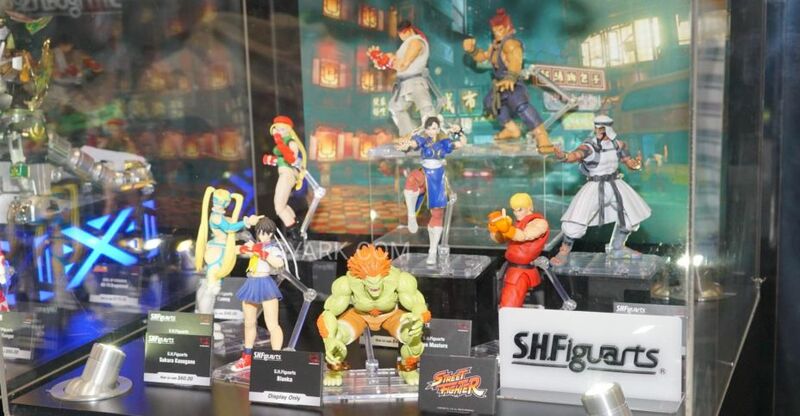 At the event, they will be offering their Street Fighter V – Chun-Li in Battle Costume Figure is a red outfit variant. It will be available at the BBICN Booth #1A51 for any of our Chinese readers that may be attending. The event takes place October 26 – 28, 2018. There will only be 300 pieces available. 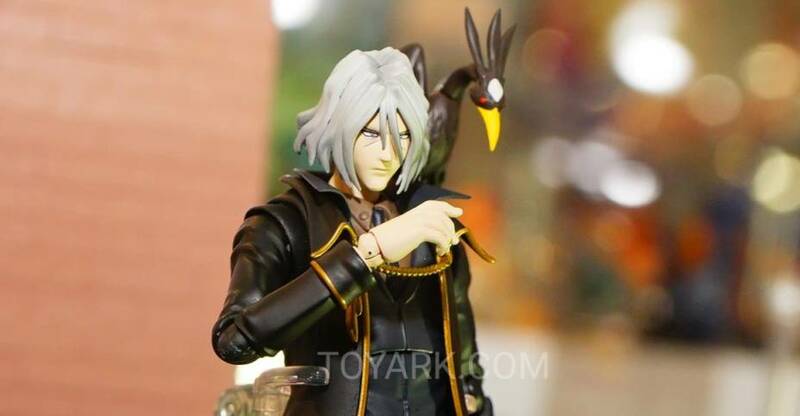 The 1/12 scale figure includes multiple interchangeable hands, two swap out portraits, and a Kikosho effects piece with a stand. 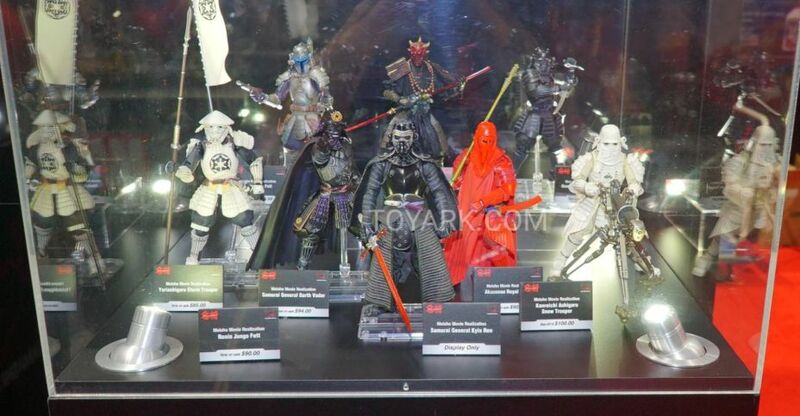 Pricing has not been revealed at this time. You can see the photo by clicking the banner image above. 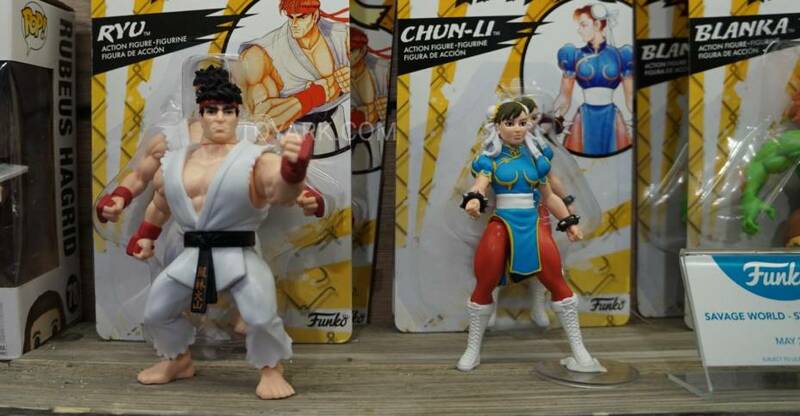 For New York Comic-Con 2018, an exclusive Street Fighter V – Chun-Li in Battle Costume Figure will be available from Storm Collectibles. 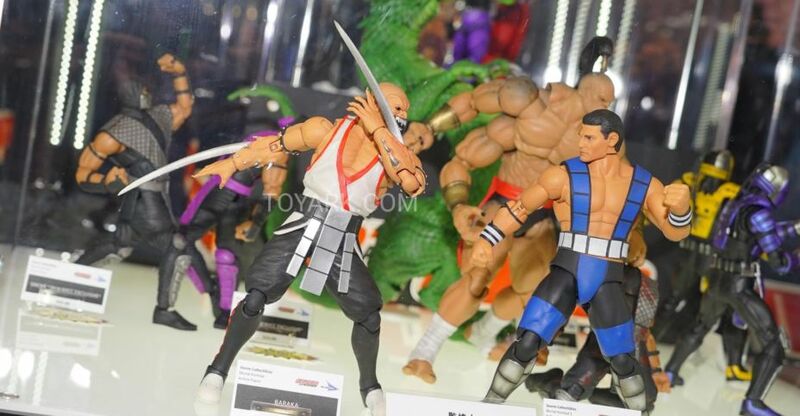 The 1/12 scale figure includes multiple interchangeable hands, two swap out portraits, and a Kikosho effects piece with a stand. Pricing has not been revealed at this time. Check out the photos by clicking the headline of the story. 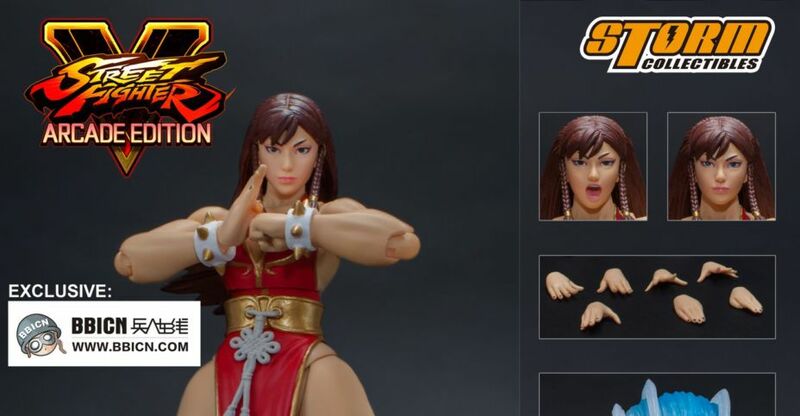 Storm Collectibles presents our 2018 New York Comic Con Exclusive – Street Fighter V Chun-Li Battle Costume, so called “Hot Chun-Li”, a brand new design of one of the most iconic character in Street Fighter franchise, and the first produced in action figure. Hot Chun-Li will be available exclusively at New York Comic Con, Javits Centre, October 4-7. For New York Comic-Con 2018, an exclusive Street Fighter – Chun-Li in Battle Costume Bishoujo Statue will be available from Kotobukiya. 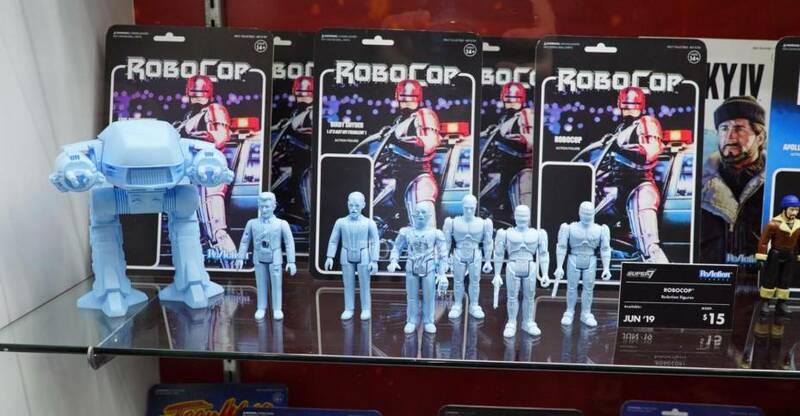 They will be offering pre-orders online as well at 10:0 AM Pacific Time (1:00 PM Eastern Time) via www.kotous.com. This 1/7 scale statue stands about 9″ tall. 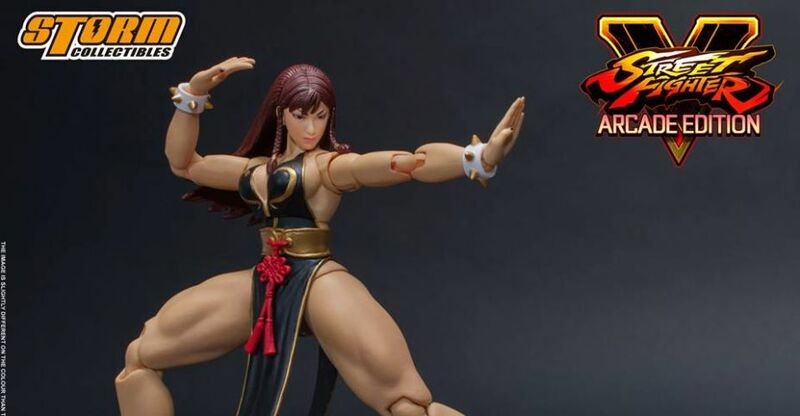 It is a repainted version of the previously released Chun-Li Bishoujo Statue. See a few images after the jump.